The Ultimate Test: How Well Can You Make Your Own Bloody Mary Bar? People want options. 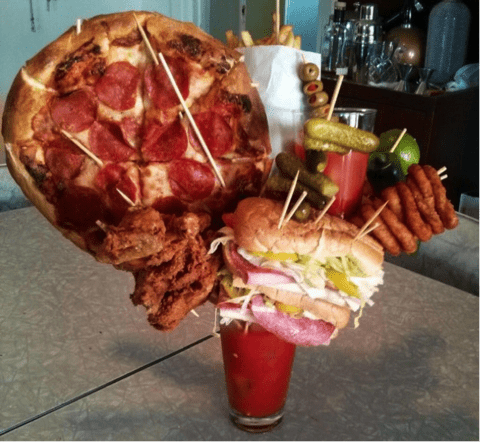 If you take the time to make your own bloody mary bar you give them just that. 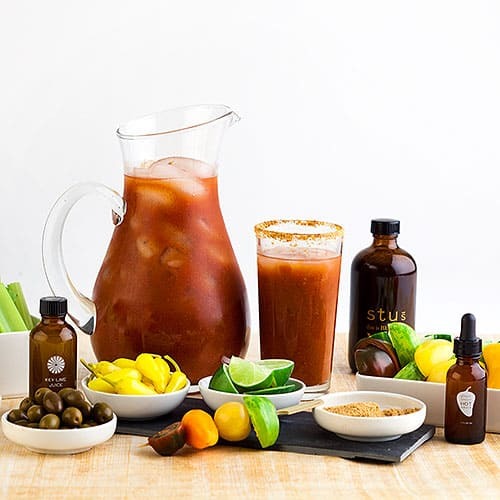 Here’s how to make the ultimate bloody mary bar at home.